De Buitlier Igoe sold for €2,200. 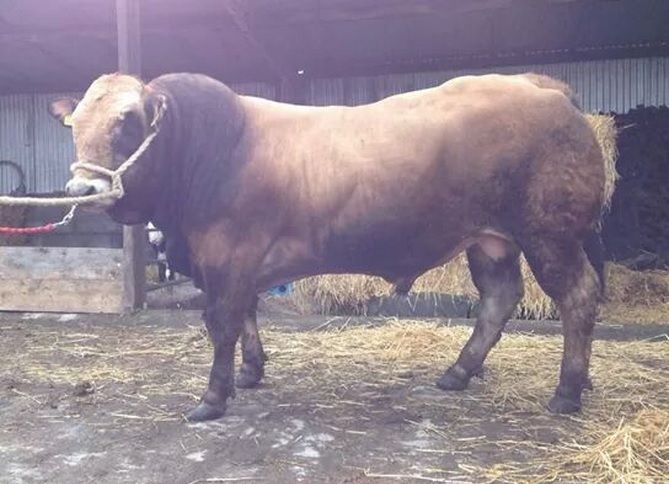 The Irish Aubrac Society recently held its second sale in the west of Ireland recently and the top bull made €2,200. The sale, in Tuam Mart, included in the sale were four pedigree bulls, one pedigree heifer and 17 Aubrac Crossbred Commercial Heifers. There was a clearance rate of 92% at the west of Ireland sale with one pedigree bull and one pedigree heifer unsold. The Aubrac Society says that the sale saw an increase in demand for pedigree registered Aubrac bulls being bought for breeding purposes. The top price at the sale was €2,200 for a pedigree Aubrac bull called De Buitlier Igoe from the De Buitlier Aubrac Herd, Rathowen, Co. Westmeath, it says. 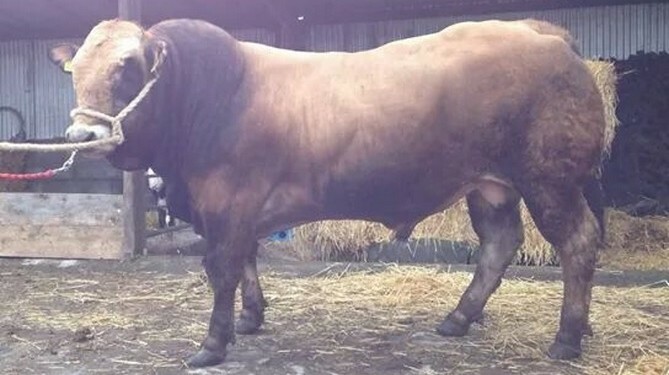 The bull was born in December 2013 and weighed 735kg, the society says. The bull took home the first prize at the Tullamore Show 2014 for Bull Calf Class and was also selected as the reserve bull for the ICBF Gene Ireland Maternal Beef Breeding Programme 2015/2016. The Gene Ireland Maternal Bull Breeder stamp is designed to identify pedigree animals that have been bred in a Gene Ireland pedigree herd, the society says. The next highest paid Aubrac weighed 630kg and sold for €1,530. The society says that the next third highest price at the sale was €1,190. The Aubrac Society says that Aubrac crossbred commerical heifers made from €930 to €1,160, with the average price of €1,051.